It seems as though there’s barely been much of a summer, but already you can start to feel autumn drawing closer. The evenings are getting darker, blackberry bushes have started fruiting and it feels like the new season is just around the corner. Part of me feels sad about that, but autumn is actually my favourite season clothing wise, so I’m also getting excited. Wearing anything remotely fashionable or pulled together is next to impossible in late pregnancy, so as I keep complaining, I’ve been living in the same few stretchy dresses and leggings for what seems like a long time, and I am dying to get some new clothes! Like anyone undergoing a big change in life, I've also been thinking about how my style can evolve. I definitely want to become more refined now I've hit 30, and go for a more tailored look that still has some edge - but also that's easy and practical for life as a new mum. 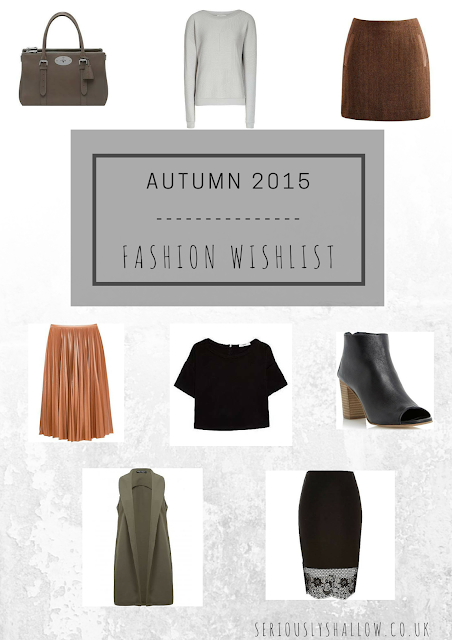 Already compiling a wishlist of great new pieces for the coming season – these are the items I want to add to my wardrobe for autumn 2015. 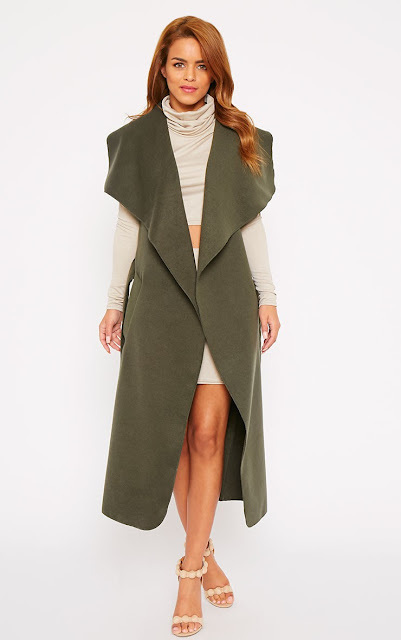 A sleeveless coat is an absolute must have for me – they have such an elegant look and they go with all sorts, from adding a luxe twist to a jeans and sweater ensemble to looking great on a night out. What I love the most about them is the way they take your look up a notch, while being easy to slip on. They are that statement piece that can elevate an outfit without any effort, which is a godsend for new mums. I adore the dark olive colour and waterfall hem on this one from Pretty Little Thing. 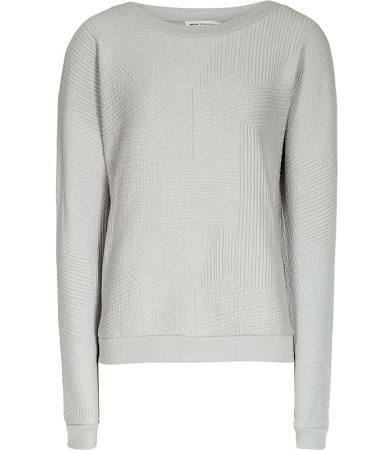 The loose shape and tie-waist will also be flattering on a post-baby figure - or anyone’s figure! This beautiful skirt is already a blogger favourite because its so bang on the money for autumn/winter. The contrast of the ladylike midi length and pleats with the edginess of the leather is perfect. I’m a massive fan of leather everything (it’s the frustrated rock chick in me!) and I feel like I need to add this to my wardrobe. Paired with a tucked in sweater and ankle boots it would work for day, and could be dressed up easily with a vest or cropped t-shirt for the evening. Gorgeous. Black ankle boots are something I end up buying every single year. 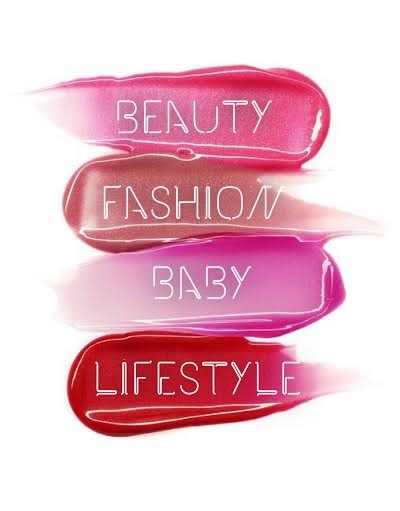 They’re a gateway item that works so well for transitioning your summer pieces into the new season and making them feel fresh and appropriate. 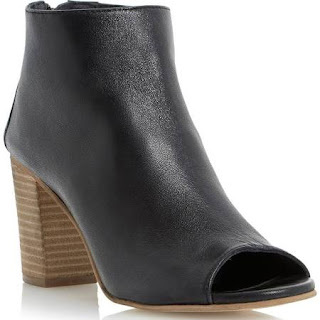 Each year, the boot is slightly different, but this year, this peep toe pair with the chunky wooden heel feel right. It adds a bit of height while also being quite comfortable, and these work as well with skirts and tights as they will with jeans. In keeping with the elegant, ladylike mood this autumn I’m craving this gorgeous pencil skirt with scalloped lace trim. Its another piece that works day to night, and the slightly longer length and cut is very forgiving and flattering to the figure. Its something both comfortable and elegant. 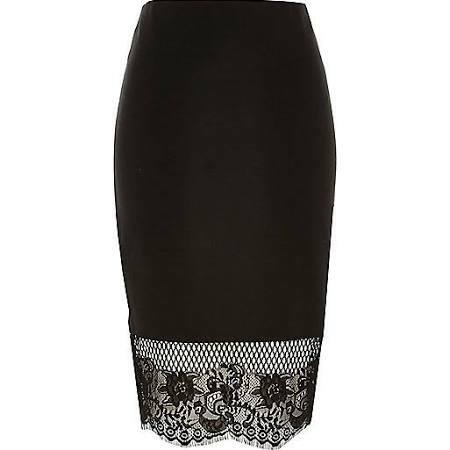 I like the silhouette of a pencil skirt and pointed flats a lot at the moment, so this would be ideal for that, as well as working with high heels for evening, or ankle boots. The ultimate deluxe staple, a grey marl sweatshirt with just the right degree of slouch will work with most of the other pieces on this list – with the pencil skirt or under the sleeveless blazer. I love the laidback vibe it brings to other pieces - and the look of a relaxed sweater with a big bold necklace is also a favourite. You’d get a lot of wear out of something like this. 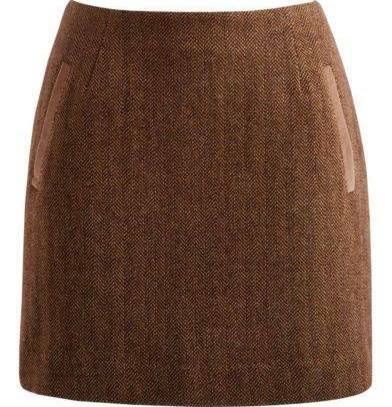 I’m also eyeing up this really cute country tweed skirt from yummy mummy favourite Joules. I must admit to a soft spot for the brand, although some of their stuff is far too brightly coloured for me, but they have a real niche in relaxed but smart pieces. 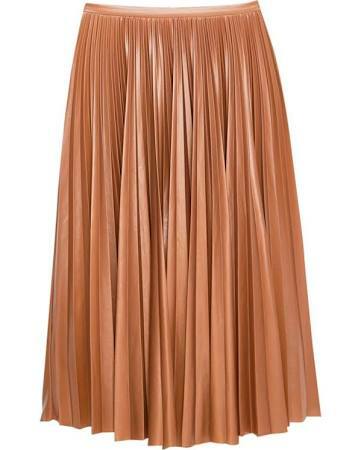 This skirt would be great pared with the grey sweater or cropped tee, opaques and those ankle boots. I love the almost ‘mod’ vibe to the piece, and it would also look great with a tailored winter coat and a chunky knitted scarf. 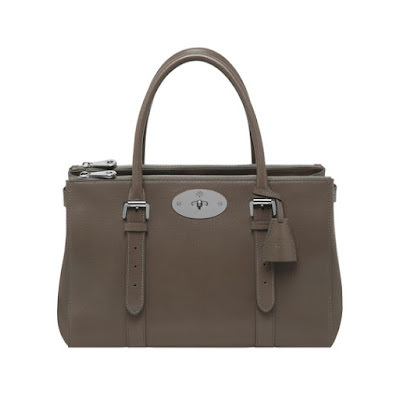 This is definitely a wishlist item, but I’m just so deeply in love with the double zipped, reworked Bayswater, especially in this stunning taupe finish. Wouldn’t it be perfect for autumn with boots and gloves? It’s a little far out of my reach at the moment, so I can only hope that someone on the high street does a decent ‘homage’ version. I really take to the simple, restrained outline. Its at times like these that I start to wish I still worked in an industry that gave bonuses out, so I could treat myself! 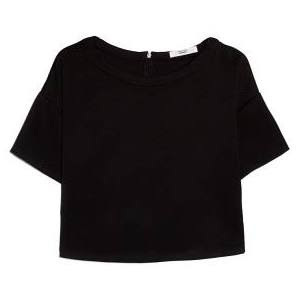 This black cropped tee has a beautiful sculptural shape to it and some lovely texture, and again it works very well as a ‘fashion suduko’ item, easily paired with most of the other items on my autumn wish list. It would look especially great paired with the black lace pencil skirt as a kind of co-ord effect – a modern twist on the little black dress! I used to be so scared of cropped tops when they started appearing everywhere because my stomach is not my best bit by any means. 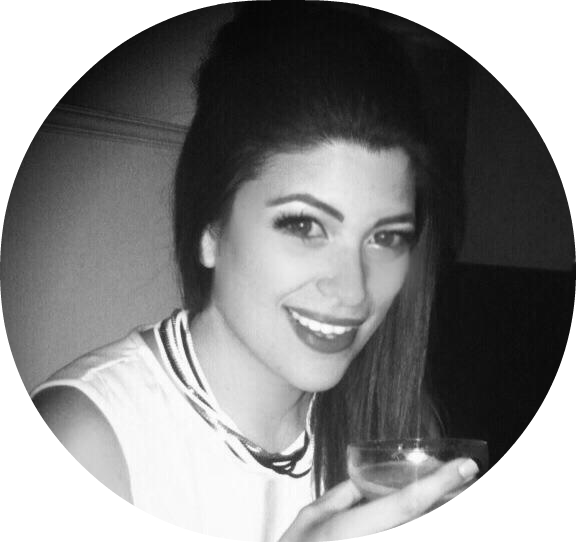 But I found that when you pair a boxy crop with a high-waisted, fitted lower half, not only does it not expose any tummy apart from a flattering half moon of the flat upper part, but it actually visually slims you and nips you in! There is an elegant way to do crops, one that’s even suitable for a mum. It’s just all about finding ways to adapt trends and make them work for you. So those are the autumn essentials I’m hoping to update my wardrobe with post baby – what are your must-have items for the coming season?